As most of you know, or should know (I am frowning at the unaware ones right now) on April 6th we’re in for a big celebration. 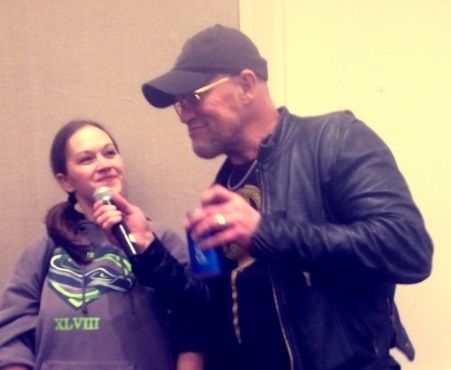 Michael Rooker is throwing a party to welcome his birthday. A new year, some cake, some booze, you know the drill. And of course, we couldn’t miss out on this opportunity to attend. So, since we’re really nice and incredibly empowered as site admin and writer respectively (also a little cheap), we decided to bestow upon Michael the honor to be a judge for his birthday! Yay! Now, bear with my insanity here and keep on reading. After Michael will put on his robes (speaking of which, we really should provide him with some, maybe a wig too?) he will get the incredibly hard task of choosing one of you, yes YOU! as the winner in this awesome contest we’ll be running for his birthday. We’ll post the pictures on the website for the world to see and wonder. 4. Cheer with glee when you get picked out as the winner. Or..you know, weep with sadness that you lost (don’t worry, no one really loses, we’ll be putting up a Wall of Fame (or Shame) to showcase all of the designs we receive. Michael will choose the best design from the bunch and the winner will get a T-shirt with said design and a picture of that design autographed by Michael Rooker. Since we’re sure more than one of your artworks will steal our hearts we decided to allow our site visitors to vote for their favorite as well. The People’s Choice Award will go to the person whose design collects the highest number of votes. 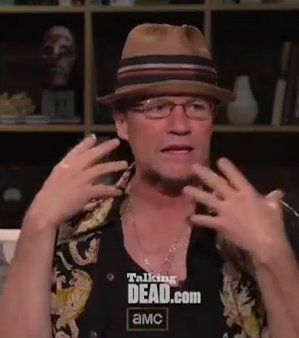 The People’s Choice Award winner will also get a picture of their design autographed by Michael Rooker. It’s easy for all you artistic souls out there, so you guys shouldn’t have any trouble whatsoever with it. Um, are you still here? 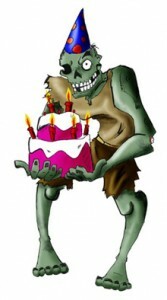 Shouldn’t you be out there creating the most earth shattering birthday design possible? GET TO WORK! 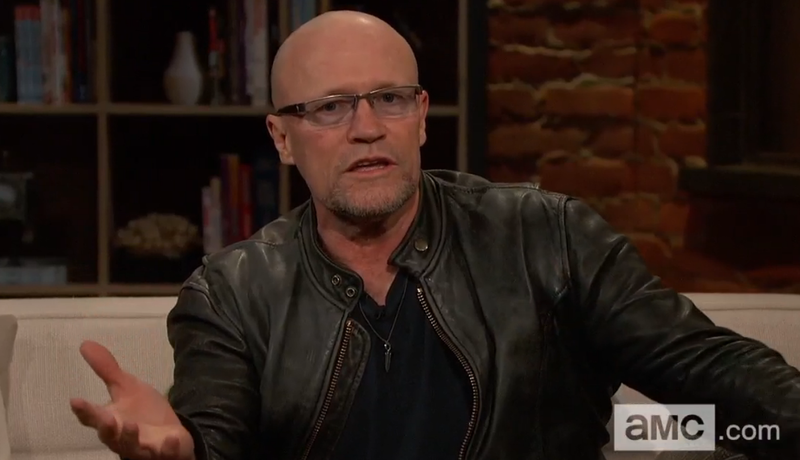 Previous post Michael Rooker Joins the PS3 DAYS OF THUNDER Race Rally on Monday, March 28th!